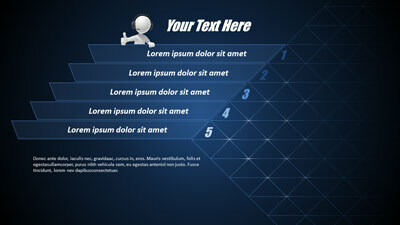 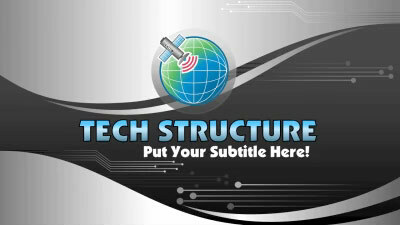 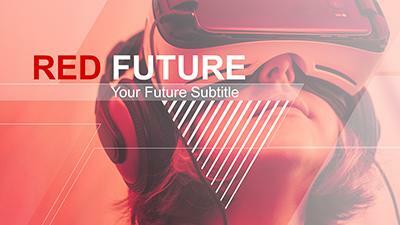 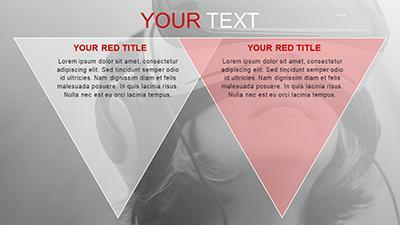 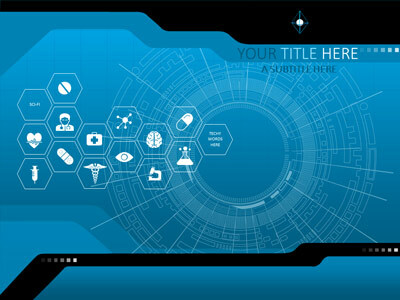 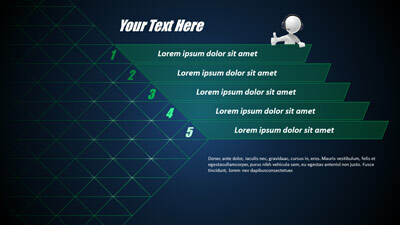 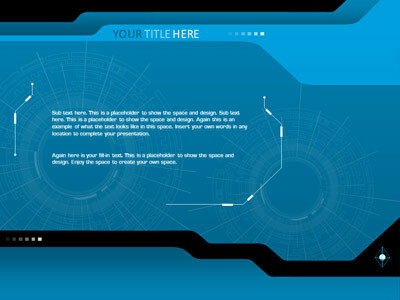 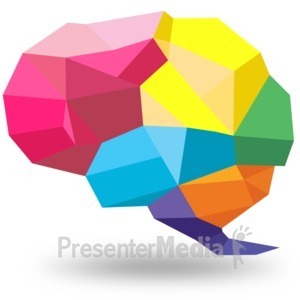 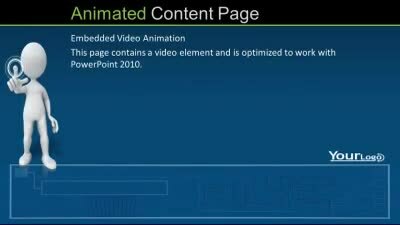 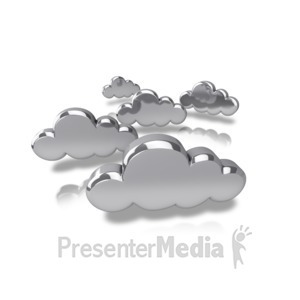 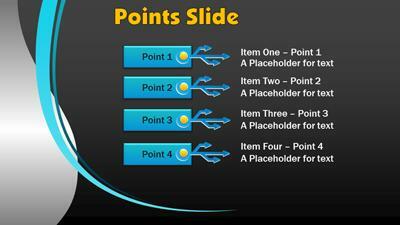 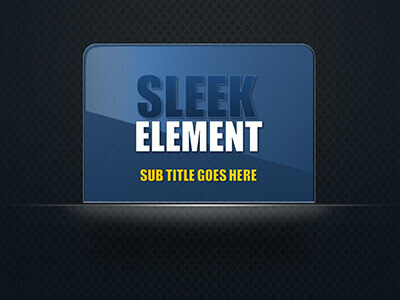 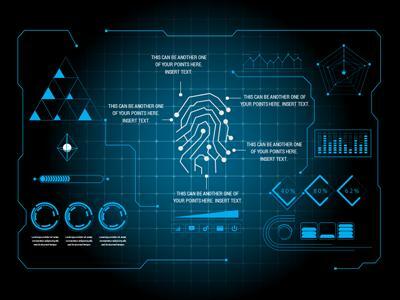 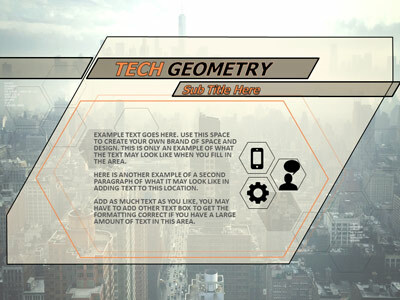 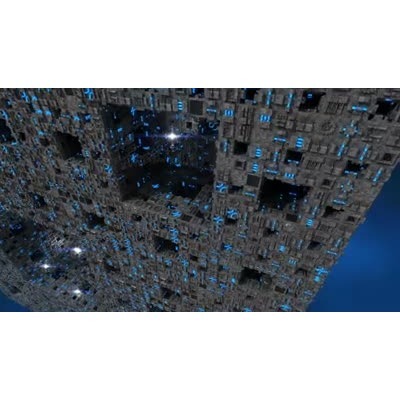 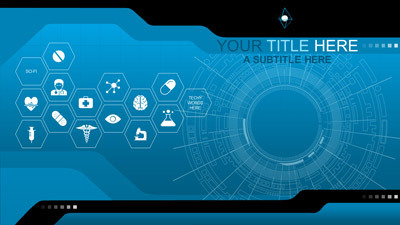 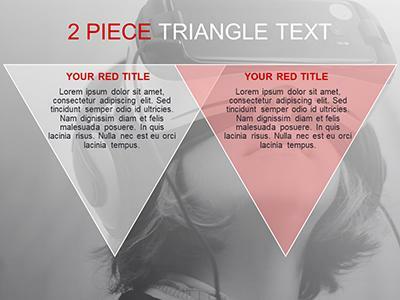 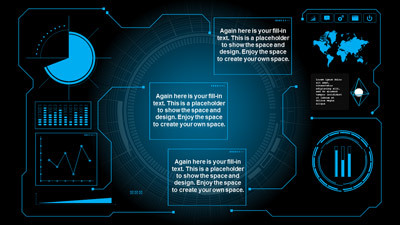 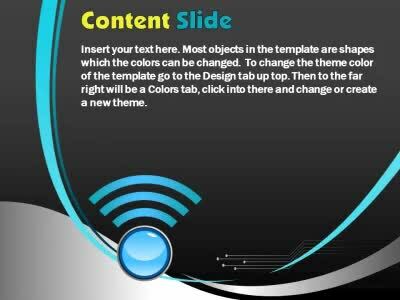 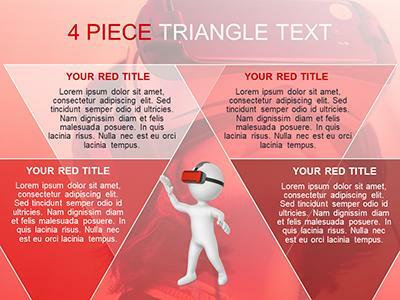 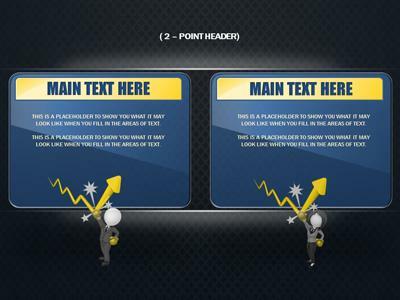 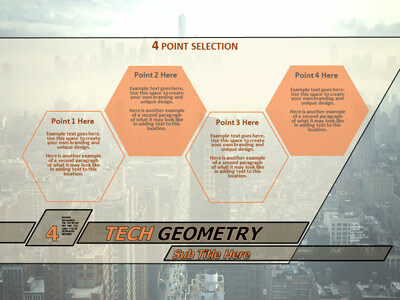 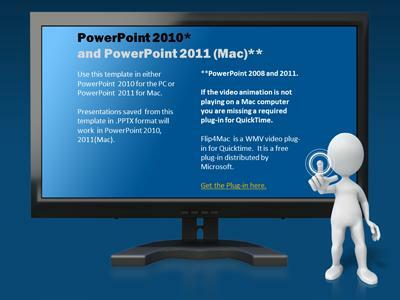 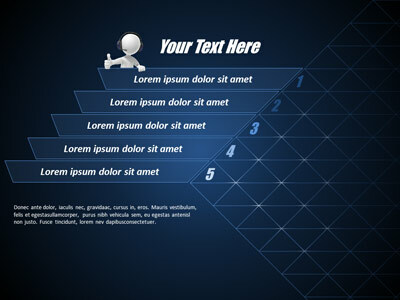 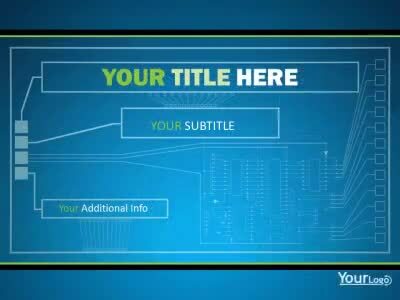 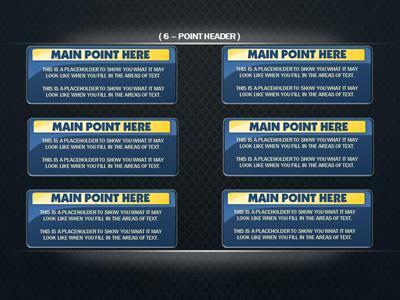 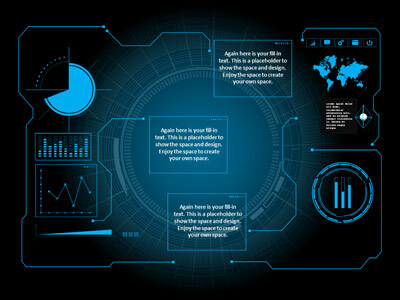 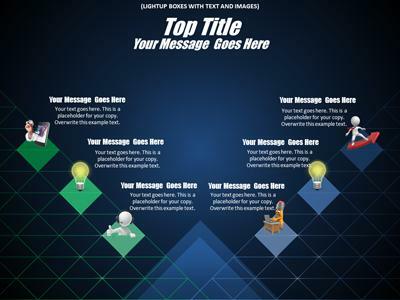 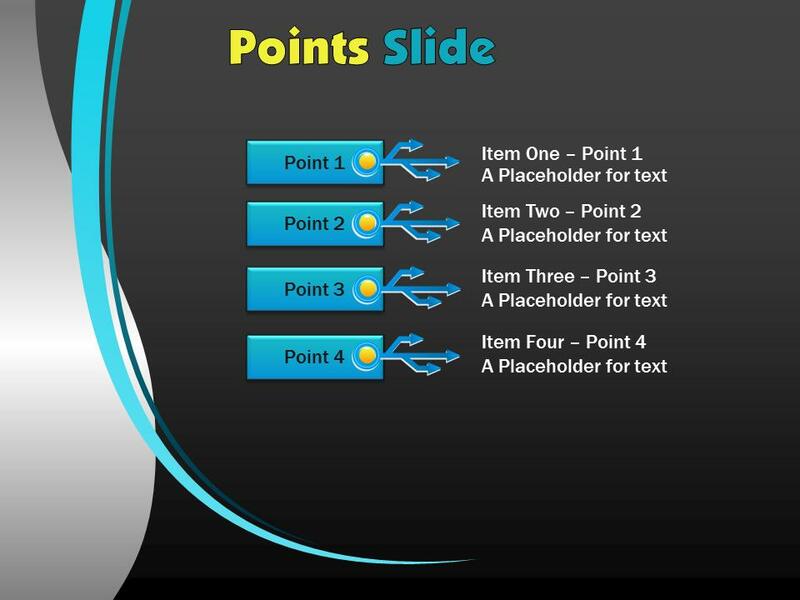 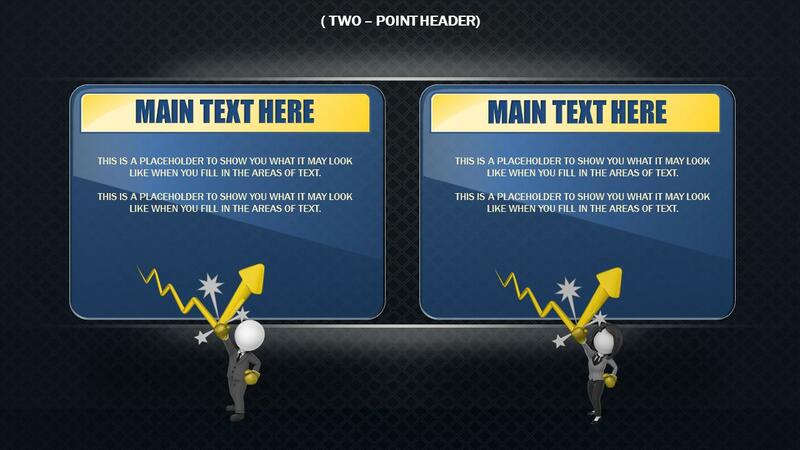 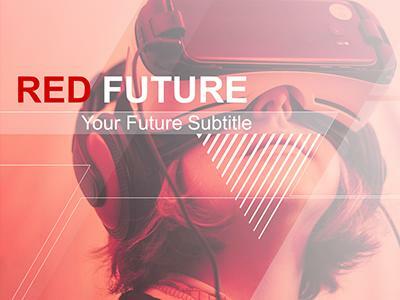 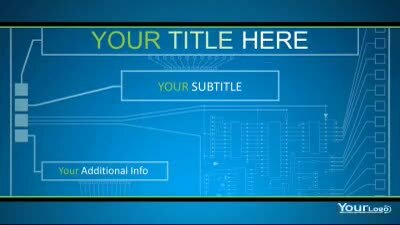 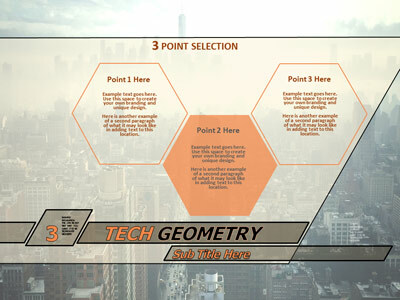 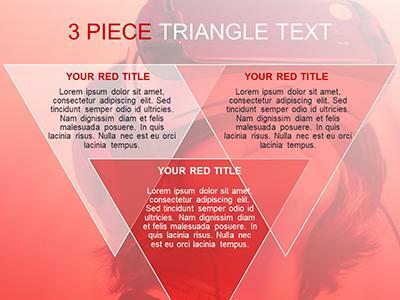 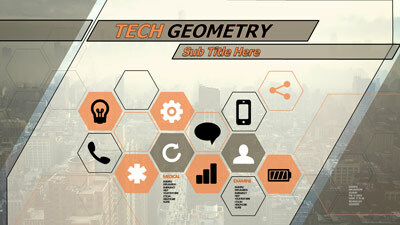 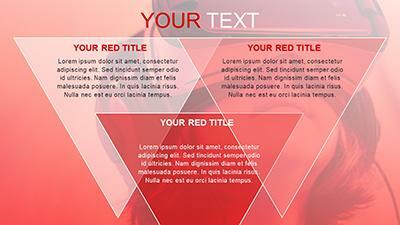 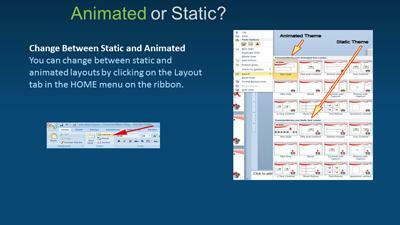 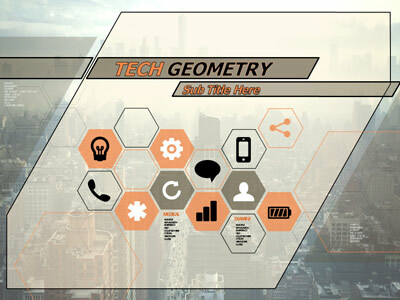 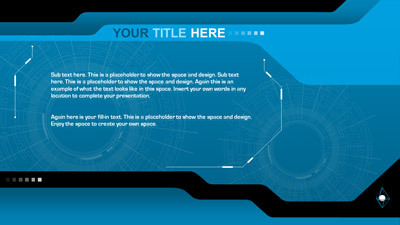 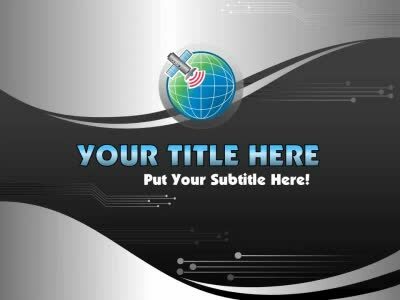 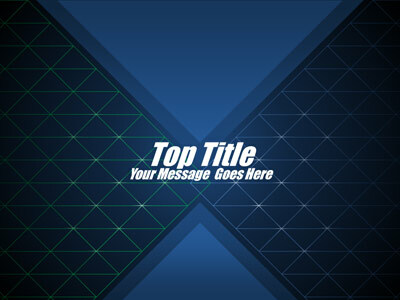 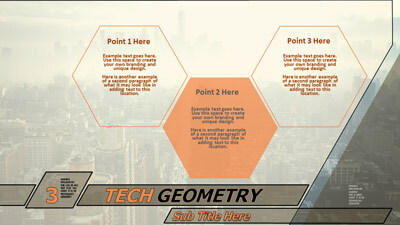 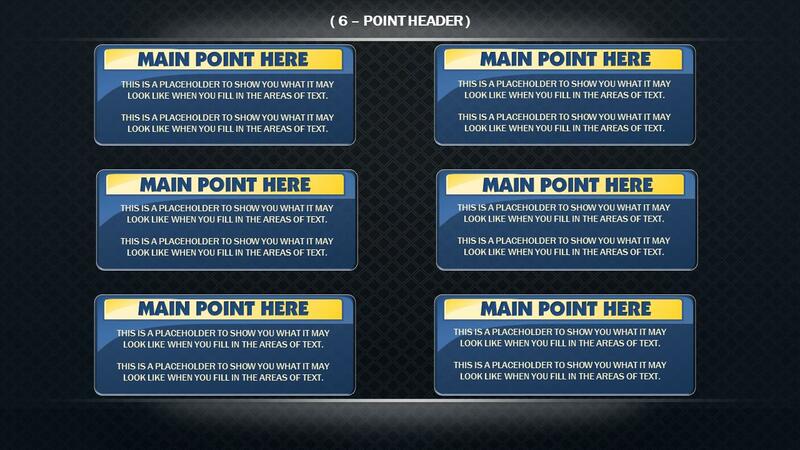 An Animated PowerPoint Template brewing with technology. 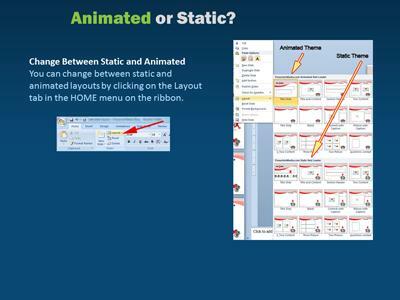 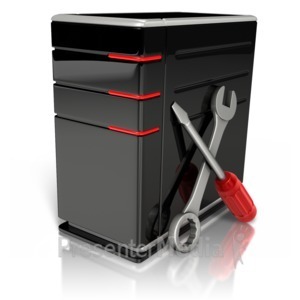 Many icons and elements to configure. 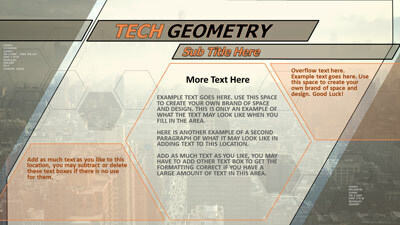 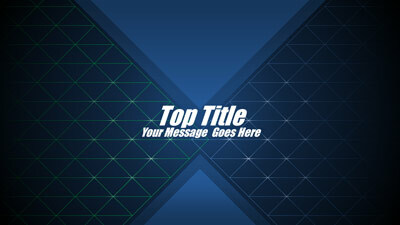 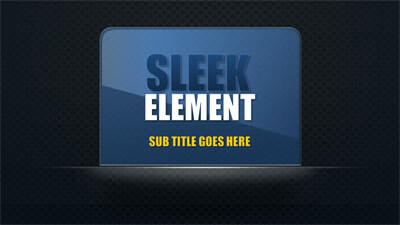 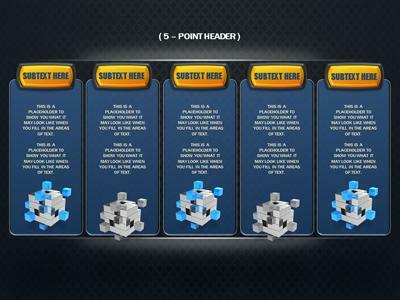 This template can be customized by removing, adding, moving and importing your own graphics and text as well.